Now, this isn’t absolute, but it sounds like a convertible 2-in-1 to us! Keep in mind, the ASUS Chromebook Flip came out around this time last year, so this timeline fits very nicely for a refresh. 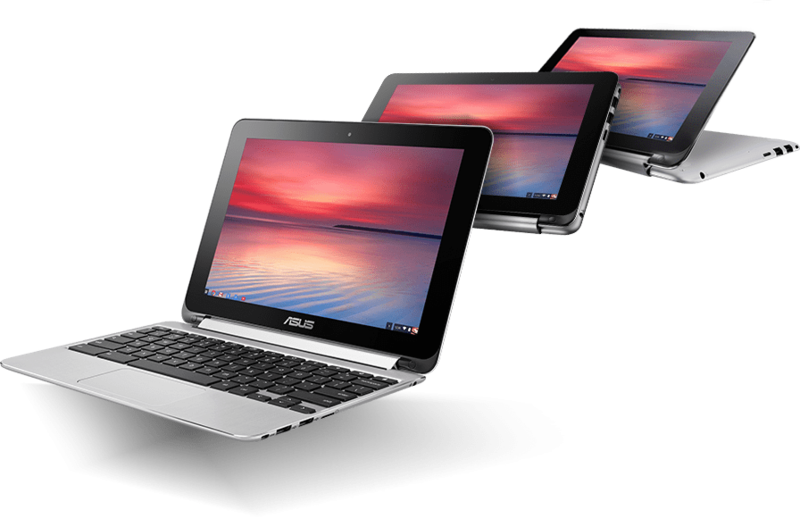 And here’s the link to the original ASUS Chromebook Flip 2 article we posted last week. Take a look and let us speculate together! So excited!